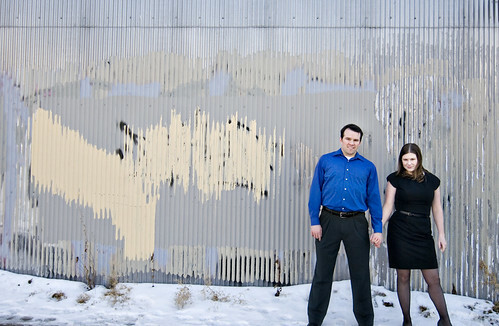 Caitlin and Alex are an incredibly laid back and lovely couple. 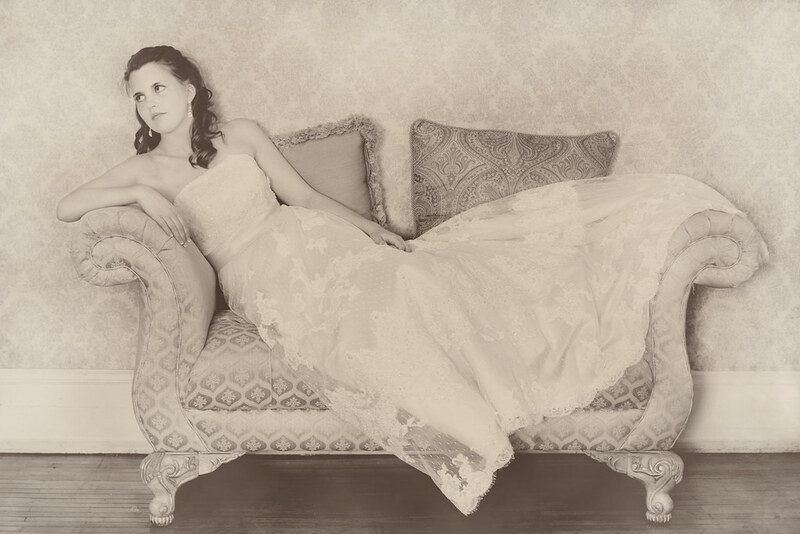 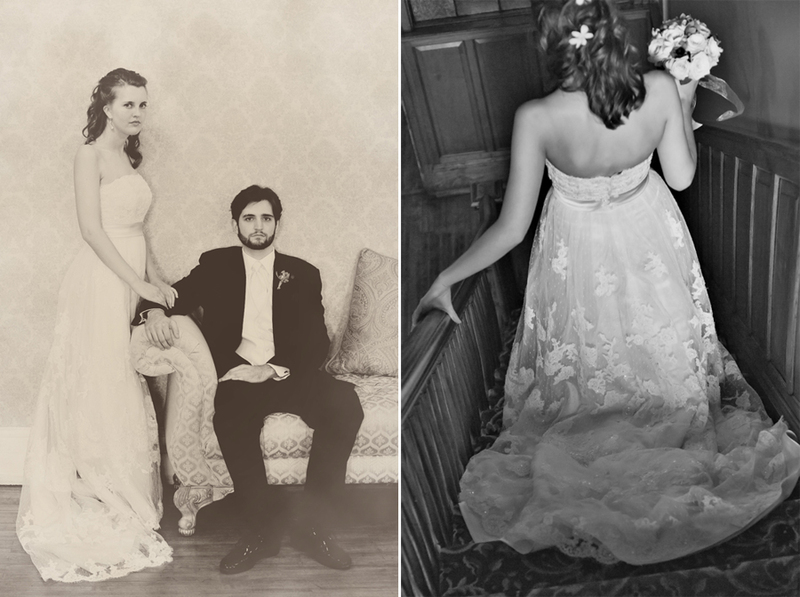 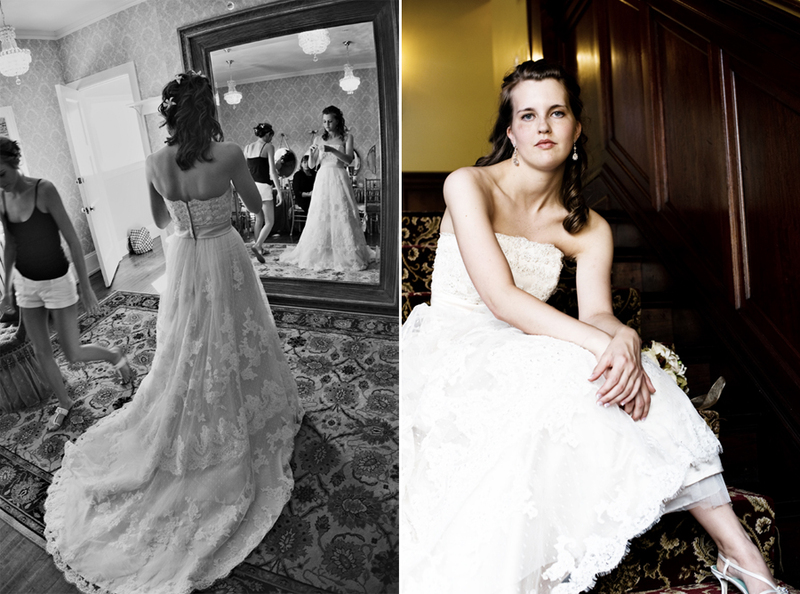 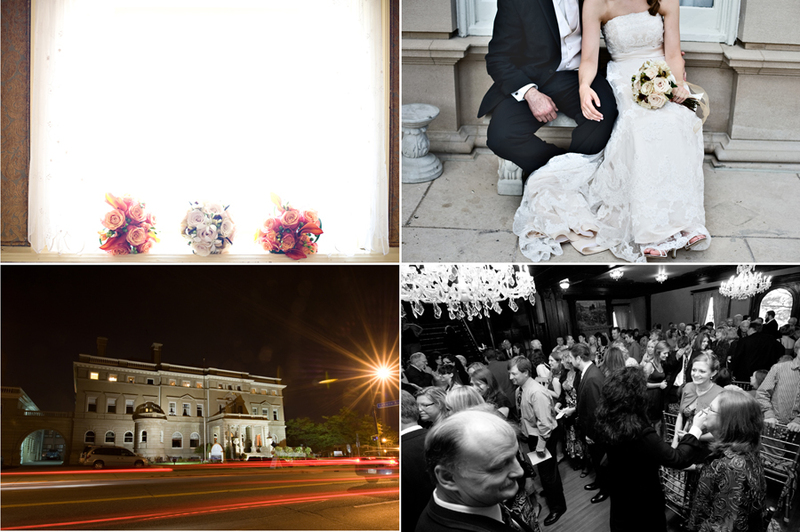 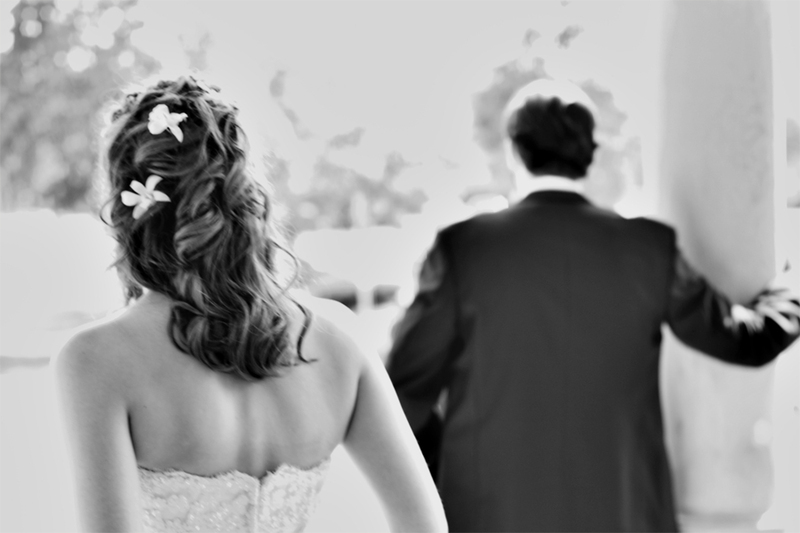 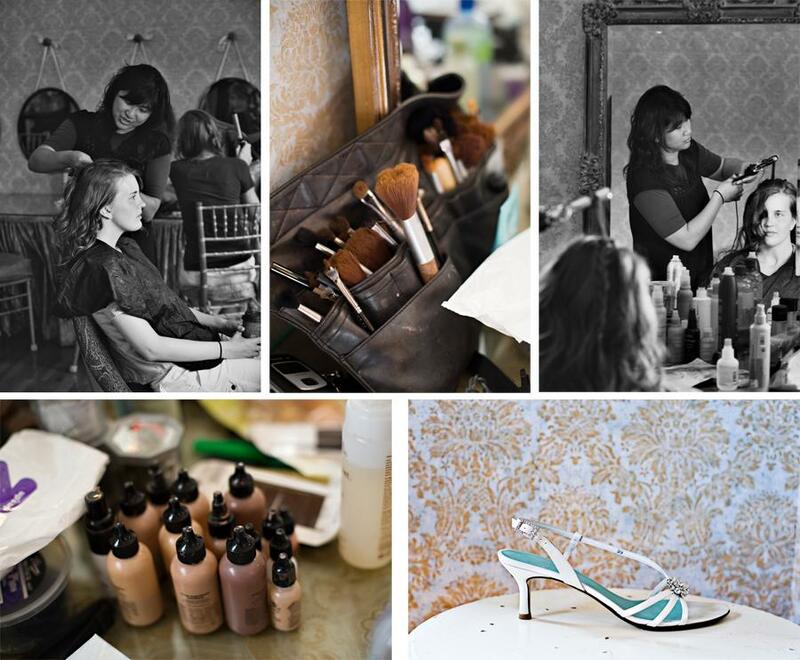 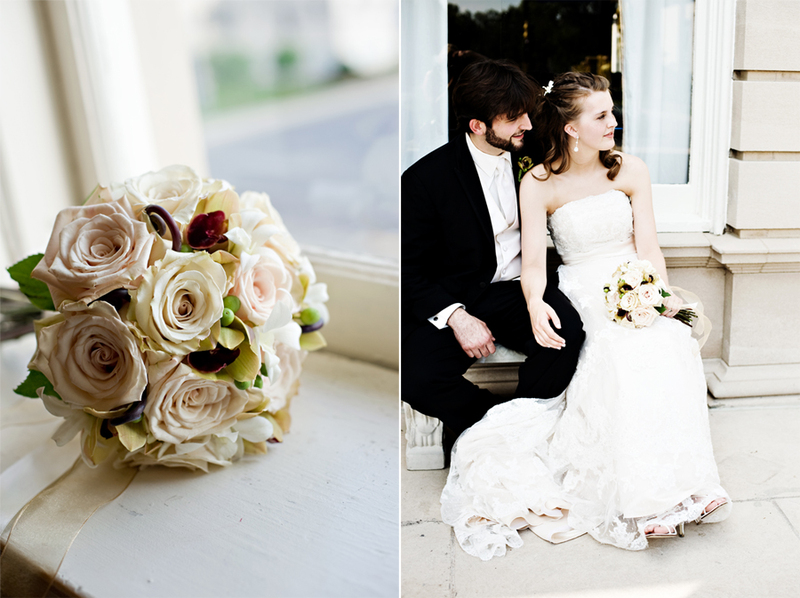 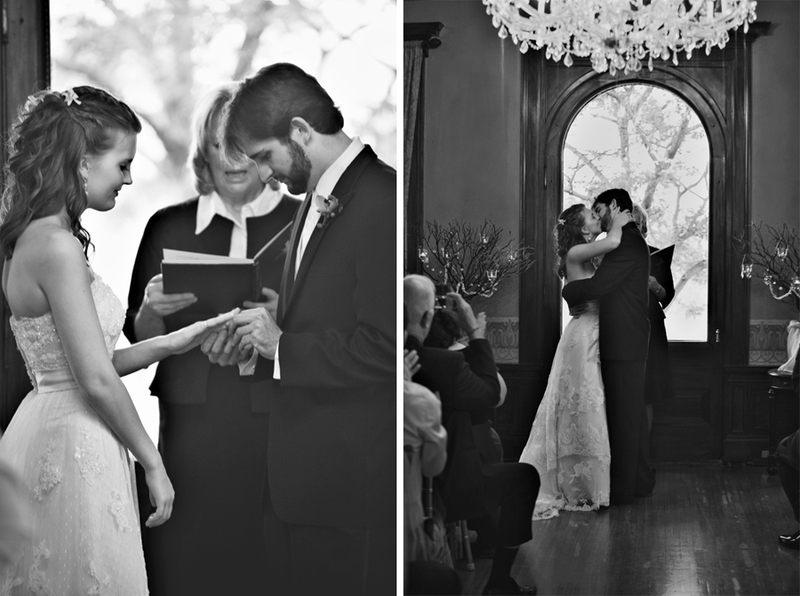 I was so fortunate to be part of their gorgeous wedding at The Semple Mansion. 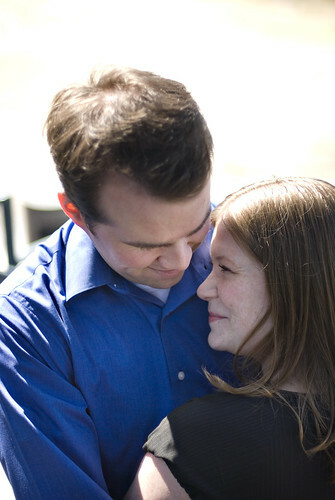 I can't wait for Karen and Brandon's wedding this coming May. 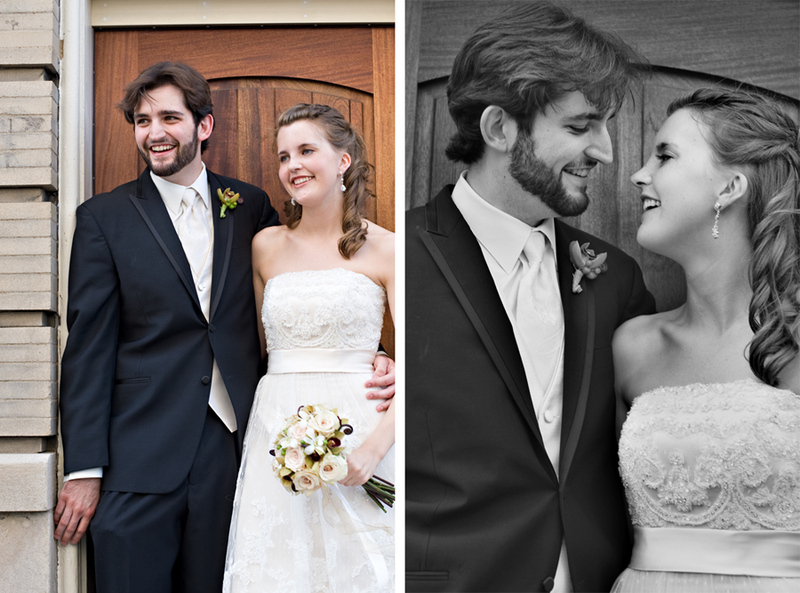 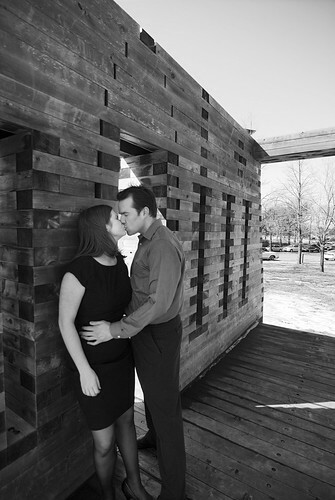 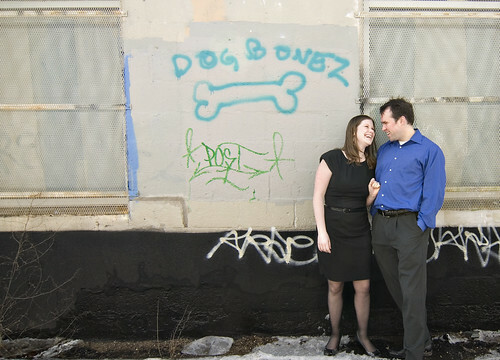 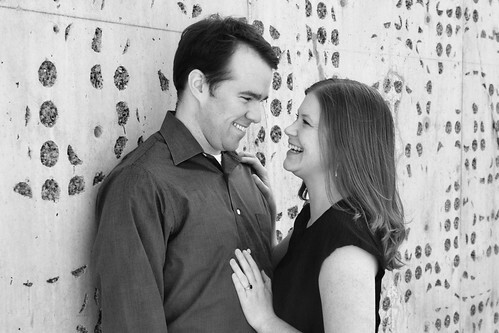 Having met at Med School in Ohio, these two are totally and utterly in love. 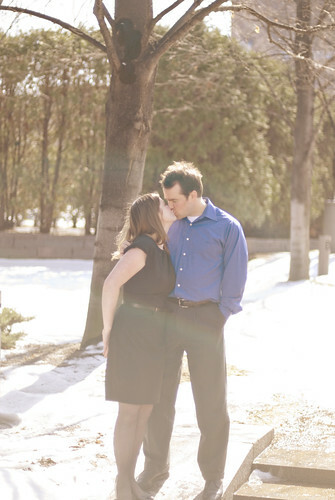 Today was the PERFECT day for my 1st engagement session of the year!